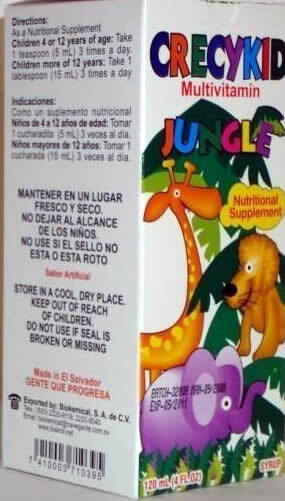 Nutritional Suplement for kids. Syrup. Made in El Salvador. 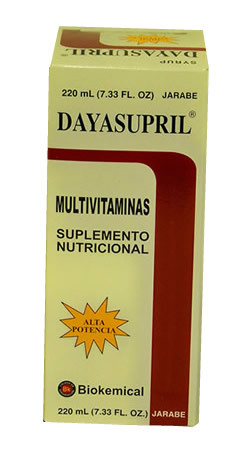 Nutritional Supplement Multi vitamin. For kids and adults. Syrup. Made in El Salvador. 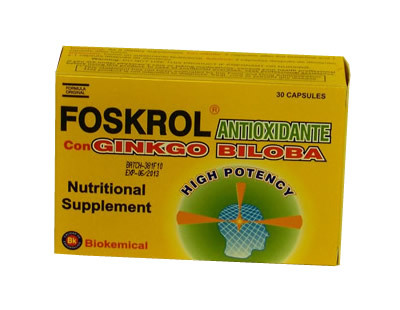 Nutritional Supplement with Ginkgo Biloba. 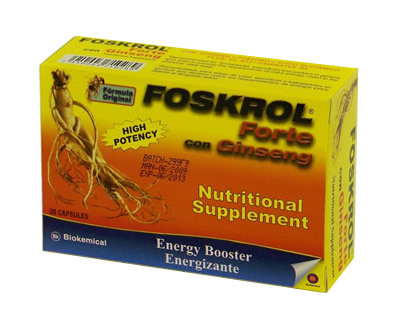 High potency for your brain. Made in El Salvador. Original Formula. Dietary Supplement. 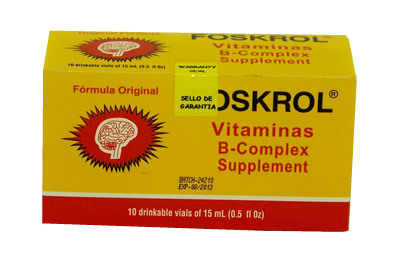 Can be taken directly to the mouth or diluted in a half glass of water or fruit juice. 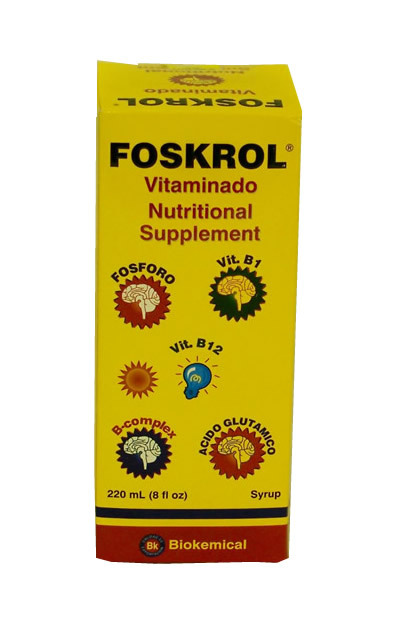 Vitaminado nutritional supplement with B1, V12, B-Complex, Glutaminic acid. 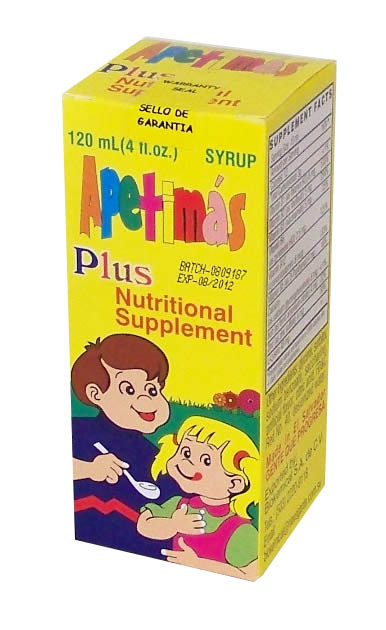 Syrup for kids and adults.